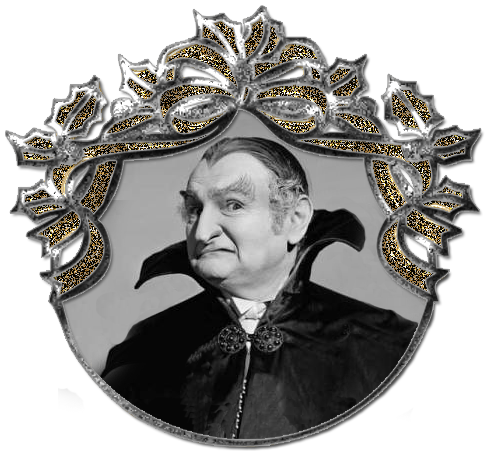 "The world's most famous vampire has been "undead" for over a century. The famous novel Dracula, written by Irish author Bram Stoker, was a mixture of reality, superstition, fearful fantasies and history. Stoker's role model for the novel was an actual Romanian Prince born in the 15th century: Vlad Tepes or "Vlad the Impaler," so named because of his favorite method of executing his enemies - the horrific medieval torture known as "impaling." And so "Vlad the Impaler" and the Transylvania vampire Count Dracula, became forevermore, one and the same.